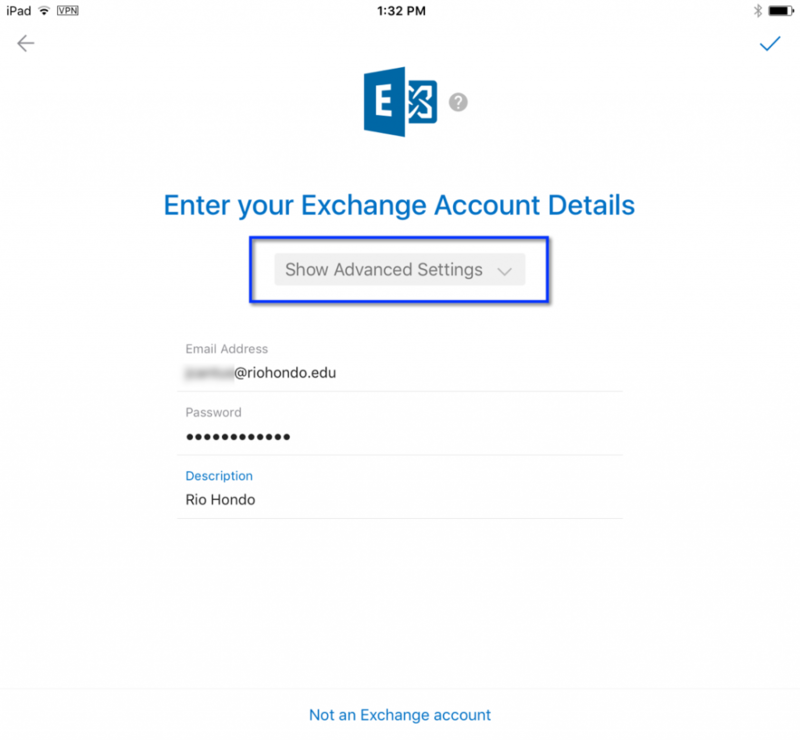 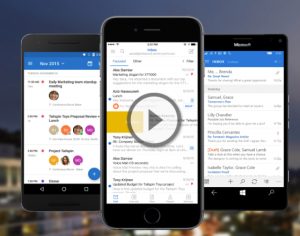 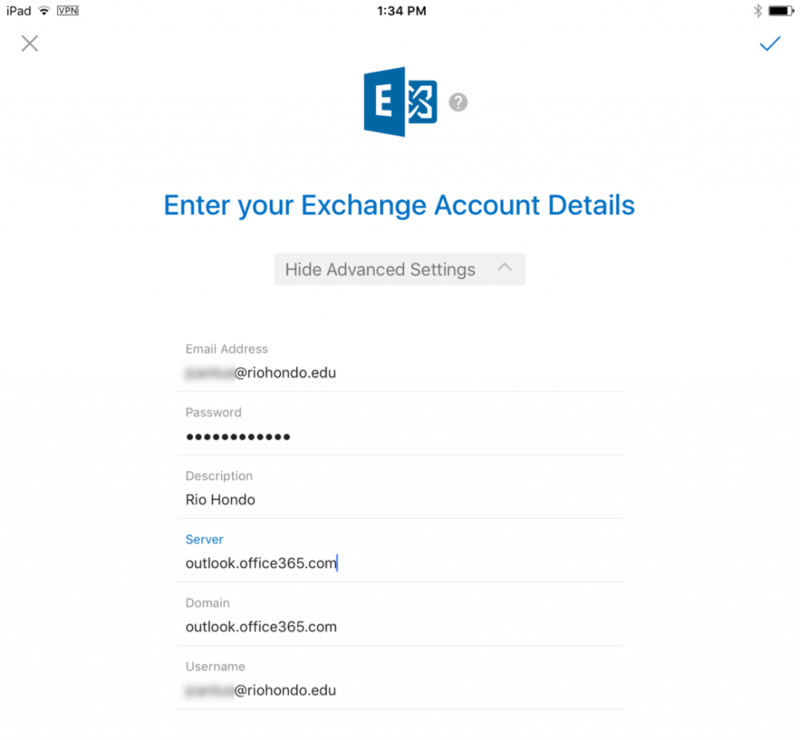 You can use the Microsoft Outlook mobile app to access your campus email, calendar, and contacts. 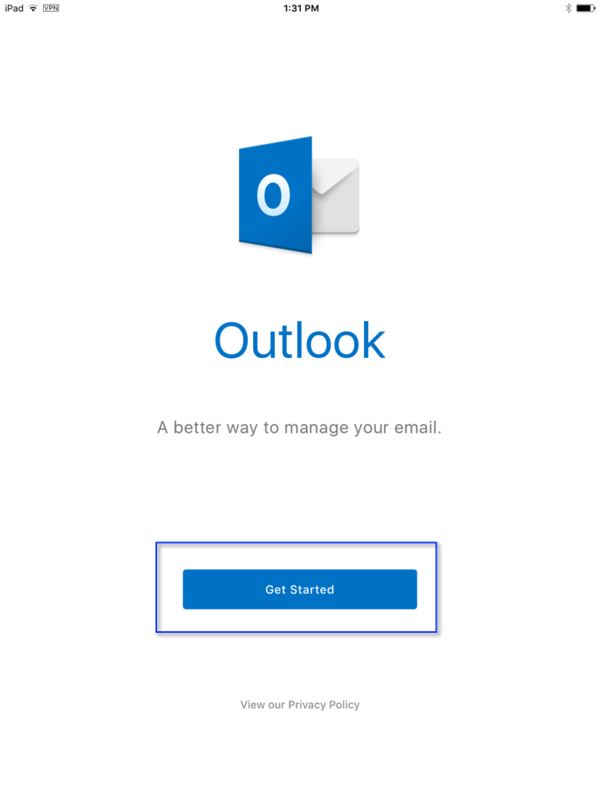 Outlook is supported on most mobile devices (phones and tablets). 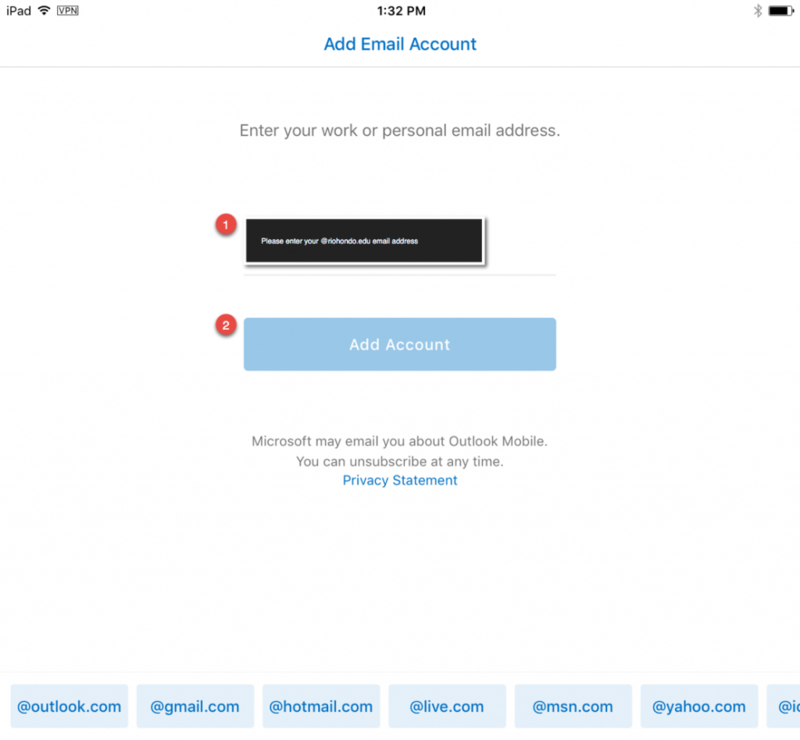 You can get a copy of Outlook Mobile here.